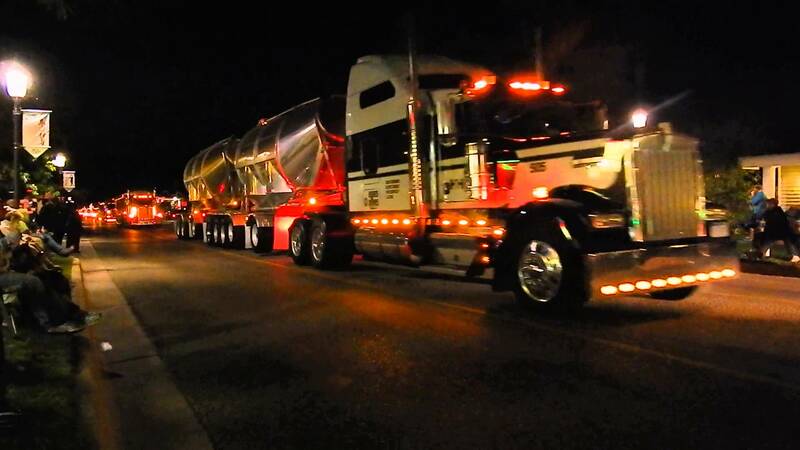 Trucking - Moreaux Transportation-409-882-0749 for your customized solution. With you for the long haul! For all Your Trucking Needs! 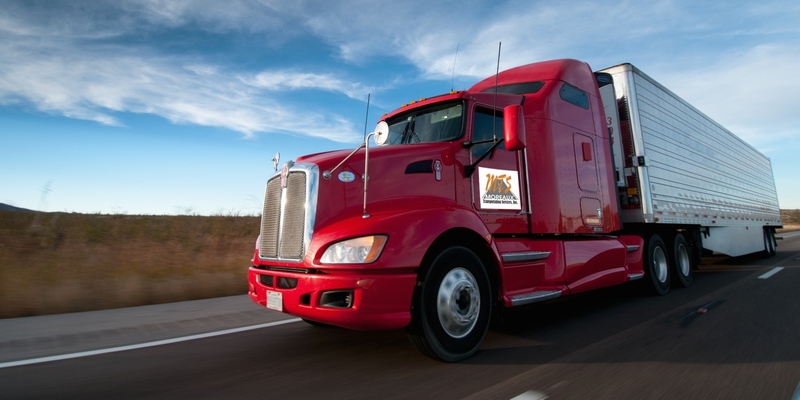 Moreaux Transportation Services is a diverse, dedicated service provider of customized trucking – transportation and logistics solutions located strategically in SETX and SWLA. 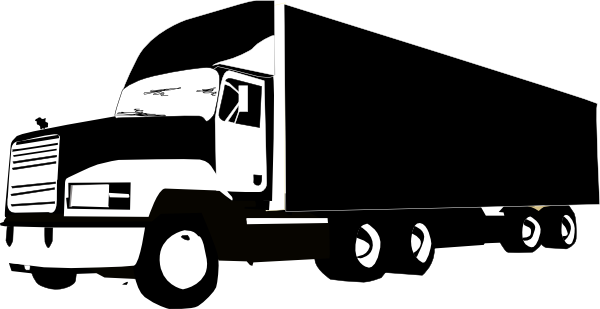 For almost 40 years, we have been providing services including dry van and specialized transportation, local/domestic & intermodal drayage, bulk freight, and dirt/aggregate material hauling. Throughout our history we have been very fortunate to work for some of the top brands in the petrochemical industry in the Gulf coast areas and contribute much of our success to these relationships. As a second generation company our roots go deep and our vision is clear concerning the continued future of servicing our current and potential customers. We live by the motto “the customer is always right” and it’s our sincere desire to provide distinguished service – we truly feel that’s what sets us apart. With that in mind, in 2013 MTSI became a southern US agency for Universal Truckload Inc, a division of Universal Logistics Holdings Inc, and this has grown into a great partnership providing both parties tremendous amounts of leverage and support towards serving our customers more. As a result of this relationship and much hard work, MTSI has grown to be a very competitive source of trucking – transportation and logistics resources that can serve the needs of many different operations. With our operating authority going back to 1979, and our continuous commitment to being a carrier operating with safety and reliability as top priorities in the years to come, our management strives daily to maintain an environment that promotes constant safety awareness and communication. This keeps everyone focused on getting the job done safely from dispatch to final delivery while all the while connected. We have a strong safety department and a great dispatch team working with the latest technology that keeps everyone operating safely in alignment with all state and federal DOT rules and regulation. We sincerely say thanks to all of our current customers for giving us the opportunity to serve your trucking – transportation and/or logistics needs in one way or another. Moreaux Transportation Services , Inc.